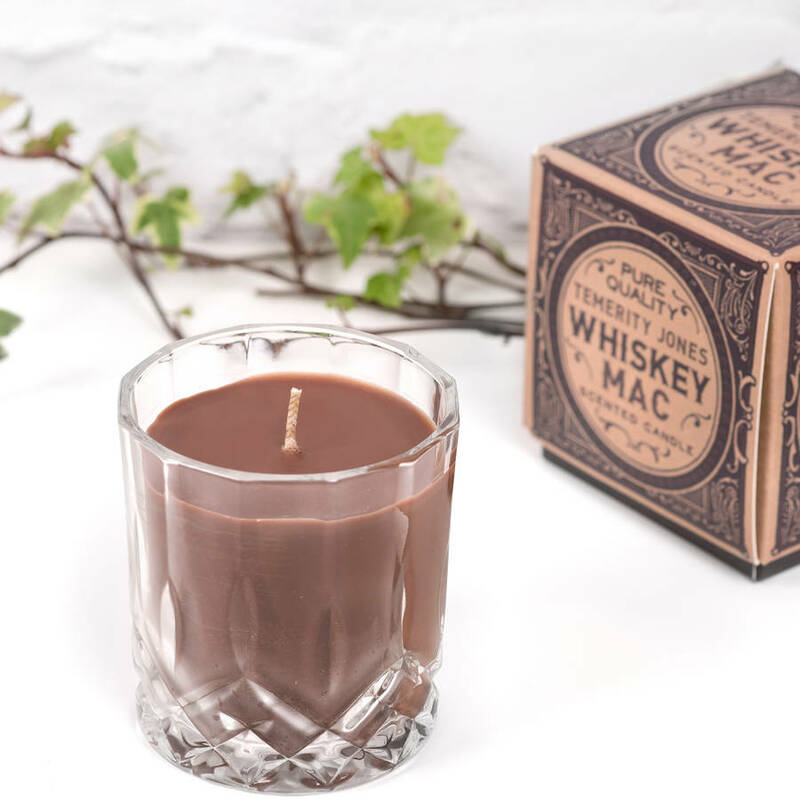 Yes it really does smell just like a Full bodied Whisky .. the perfect gift for that friend that enjoys a tipple or two! 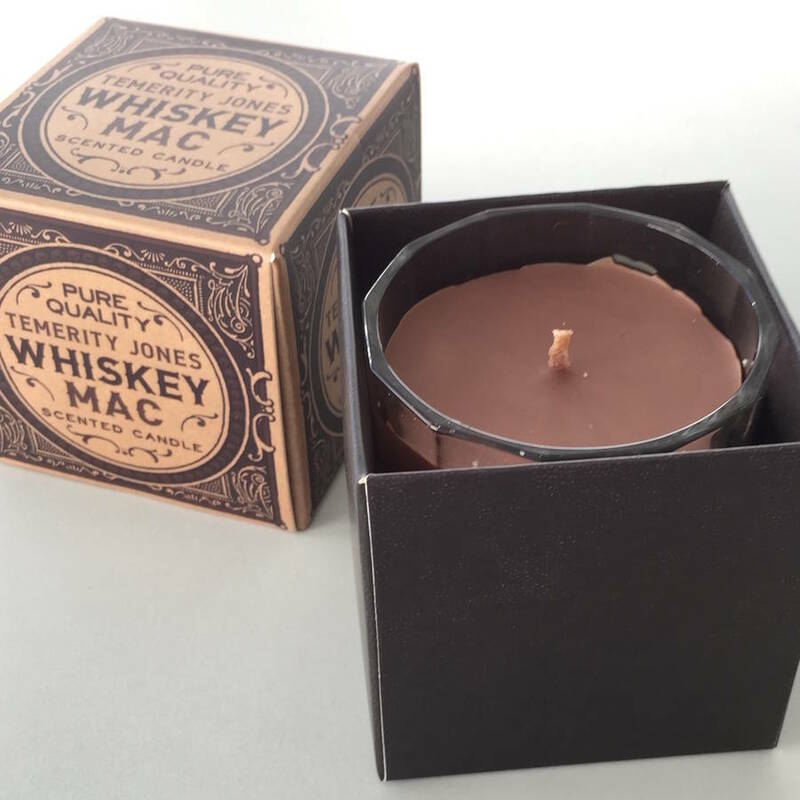 Here we have a Whisky Mac scented candle in a heavy glass tumbler. A novel twist, but a wonderfully unique gift they sure won't have already. 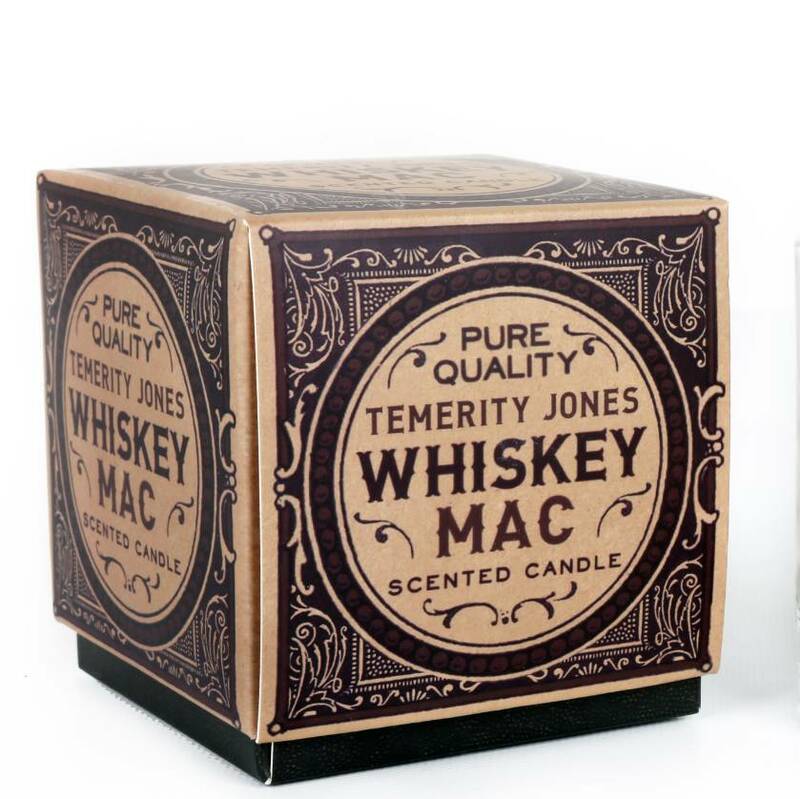 Who said scented candles are only for woman ! This would make the perfect gift for any difficult to buy for man .. 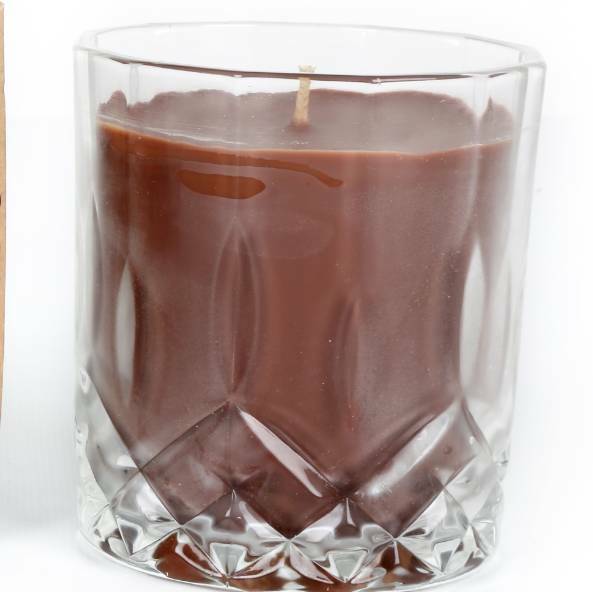 If you are more a Bloody Mary sort of person ( or know someone that is ) then take a look at our other non alocholic candle in this range. They come in smart gift boxes and we can also gift wrap your candle and send it straight to the very lucky person .